Did you know that our Ride Leaders facilitate regular FREE bike rides? 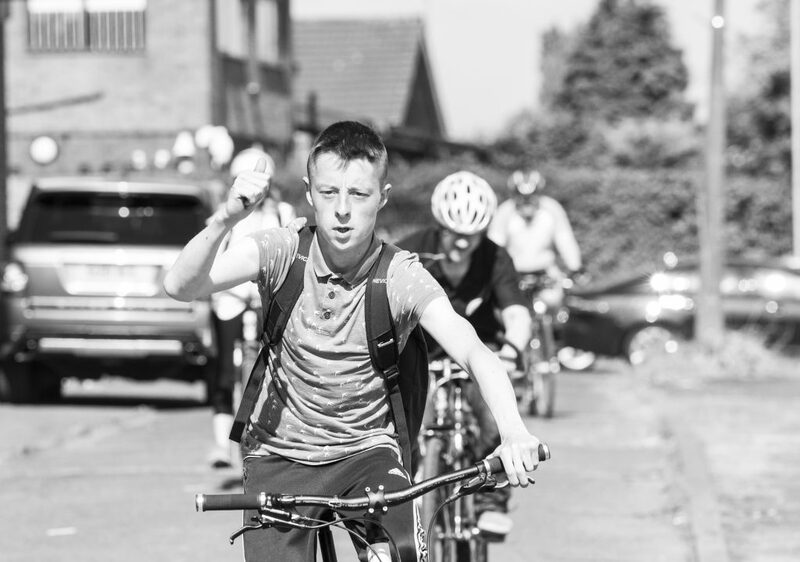 We work together with Stockport Community Cycle Club and our rides are short, inclusive, fun, engaging and if the weather is not appropriate we have a wet weather plan to ensure engagement at its best. So if the weather is bad… and we decide not to ride you could be in our Cycle Mechanics workshop, at no cost to you, learning how to keep your bike in action or in our Arts and Design workshop having fun creating items whilst at the same time meeting like minded people.